Dr. Paul Hill, Chancellor of the West Virginia Higher Education Policy Commission, congratulates students, faculty and staff on the ten-year success of the Erma Byrd Higher Education Center. According to a news release from the Higher Education Policy Commission, a variety of state and college officials attended the event including HEPC Chancellor, Paul Hill. “Ten years ago, the Erma Byrd Higher Education Center launched with the groundbreaking goal of uniting the colleges and universities serving southern West Virginia in order to increase efficiency and better meet the needs of our communities,” Dr. Hill said. A news release says more than 1,100 students are enrolled to attend the complex for the upcoming Fall 2017 semester. The Complex offers degree programs in a variety of fields. Students attending the event were eligible to apply for more than $30,000 in scholarships. 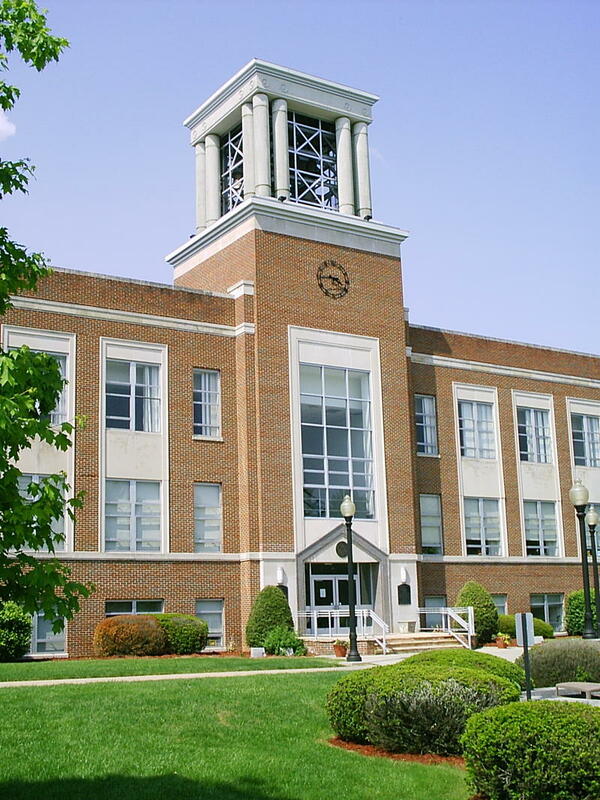 Bluefield State, Concord and the Higher Education Foundation each offered ten $1,000 scholarships in recognition of the ten-year anniversary. Officials also gathered items for a time capsule with plans to open it on the Center’s 20th anniversary. For more information about the programs, classes and resources offered at the center, here. 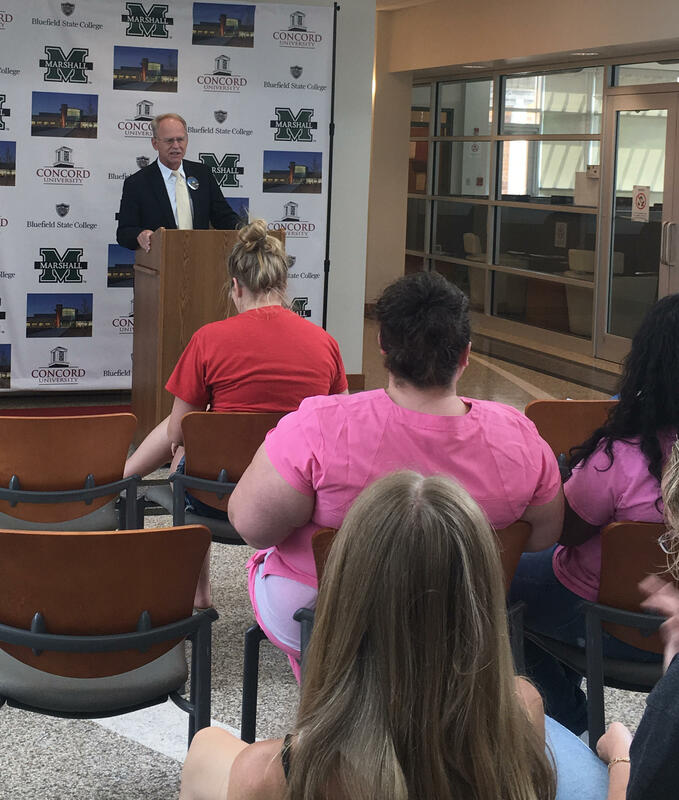 Bluefield State College has signed an agreement with the state Department of Education to offer health sciences pathways to more quickly launch careers in medicine. The Health Science Education Pathway and the Associate of Nursing Pathway outline exact courses students need to fulfill requirements for in nursing and radiologic technician associate's degrees and for bachelor's degrees in nursing and imaging science. The agreement outlines the necessary steps for high school Career Technical Education students who can get college credits toward an associate's degree. In Governor Earl Ray Tomblin’s State of the State address last week, he proposed budget cuts all across the board, and Higher Education is looking at another big reduction this year. 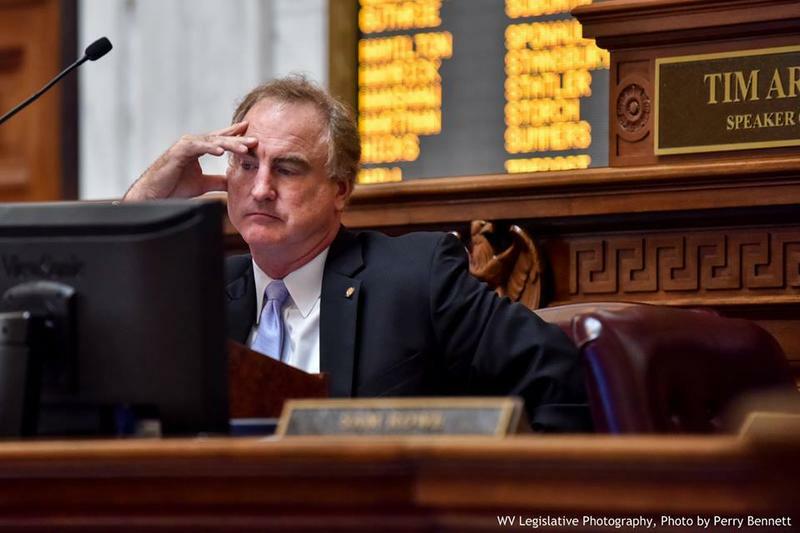 For years, Higher Education in West Virginia has endured budget reductions from the state legislature. Some representatives from the state’s public universities have voiced concern that lawmakers aren’t taking the cuts and their impacts on the system seriously, and with a proposed 14 million dollar cut by Governor Tomblin again this year, they’re not feeling much better.